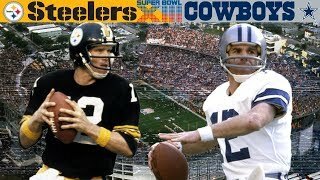 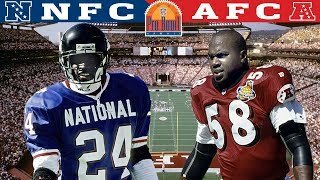 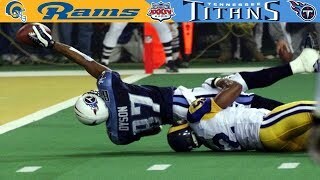 Welcome to the NFL Throwback. 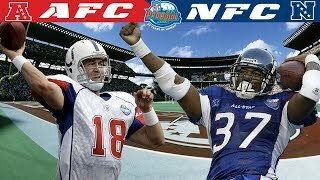 Relive the greatest games, best stories, and most ridiculous moments in football history. 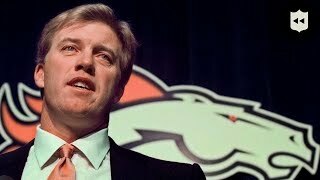 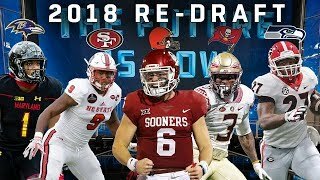 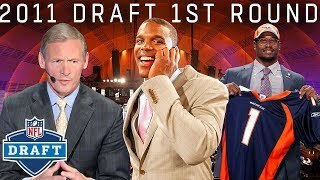 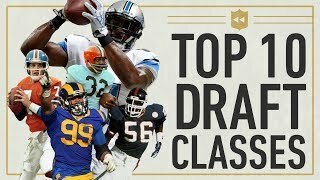 Aikman to Baker: The Last 30 Number 1 Overall Picks! 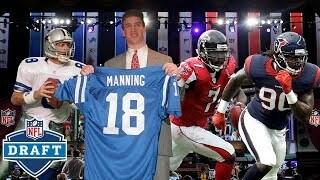 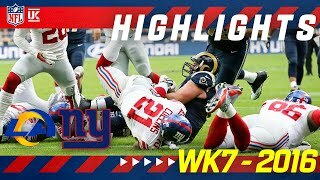 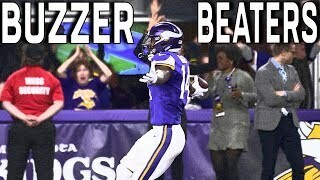 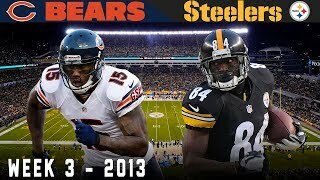 Top Buzzer Beater Touchdowns in NFL History! 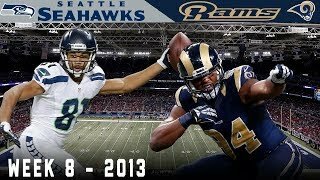 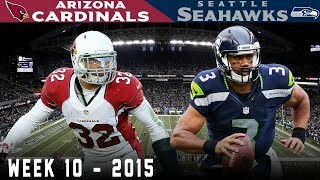 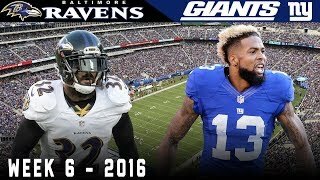 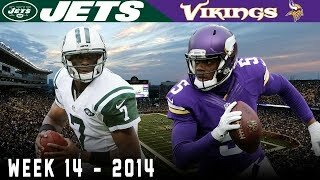 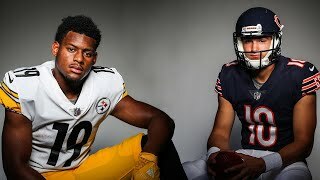 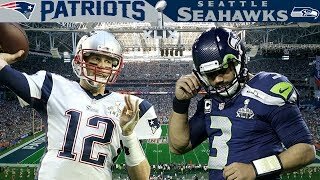 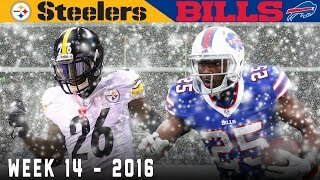 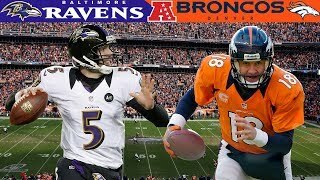 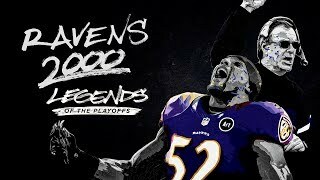 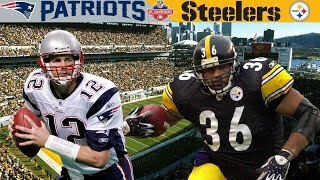 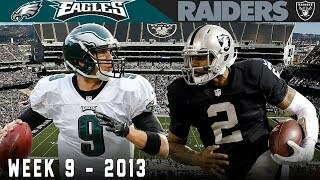 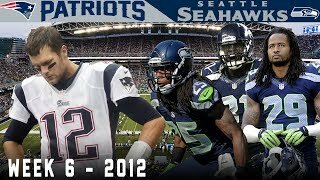 Gus Johnson's BEST NFL Calls! 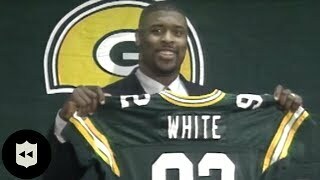 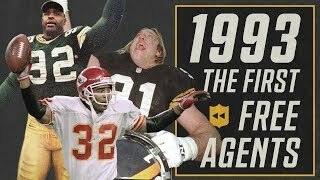 Reggie White Introduction to Packers: The NFL's Biggest Free Agent Signing EVER! 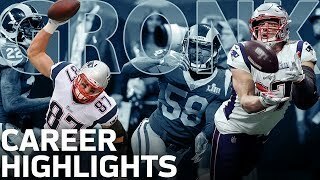 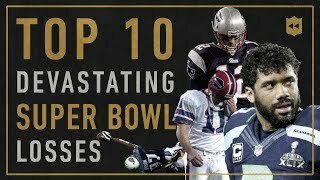 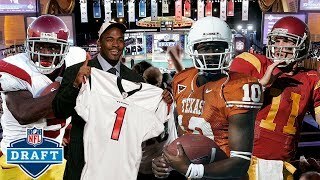 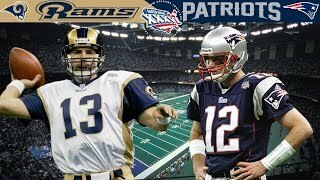 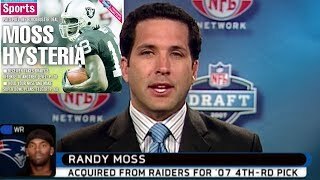 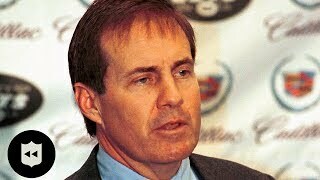 Reactions to Randy Moss TRADED from Raiders to Patriots! 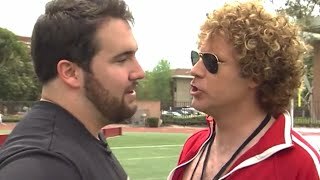 Will Ferrell Trains USC's Elite for the NFL Draft!